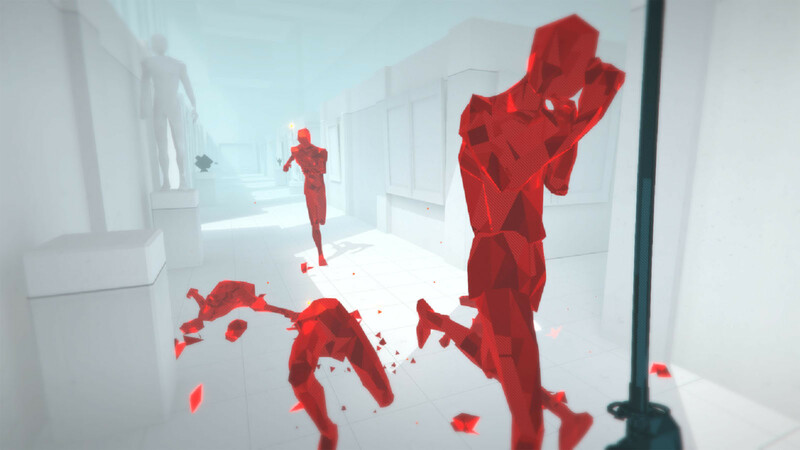 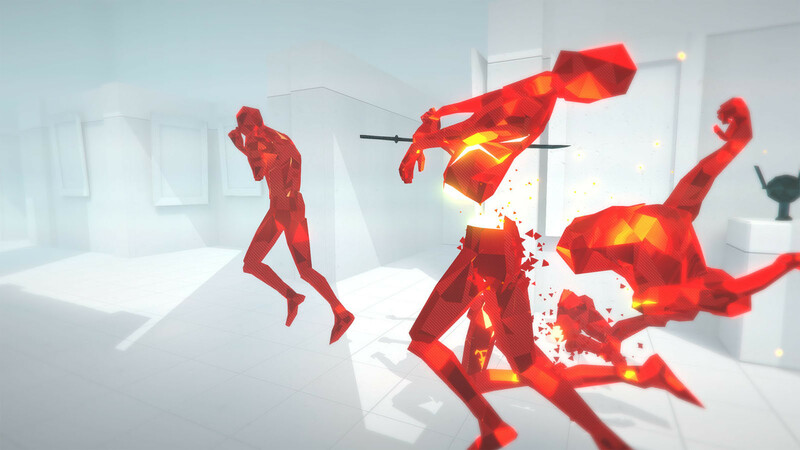 Buy SUPERHOT as a Steam Key. 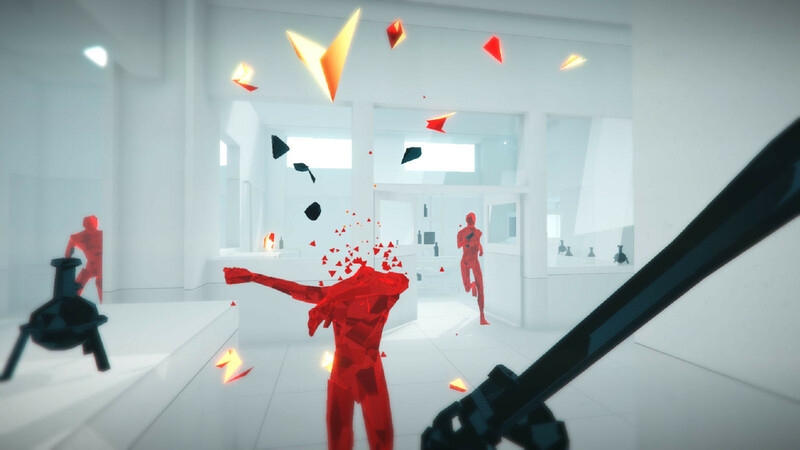 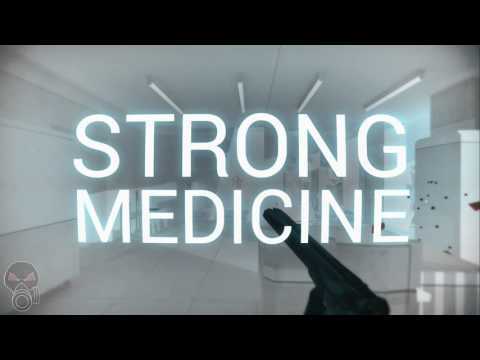 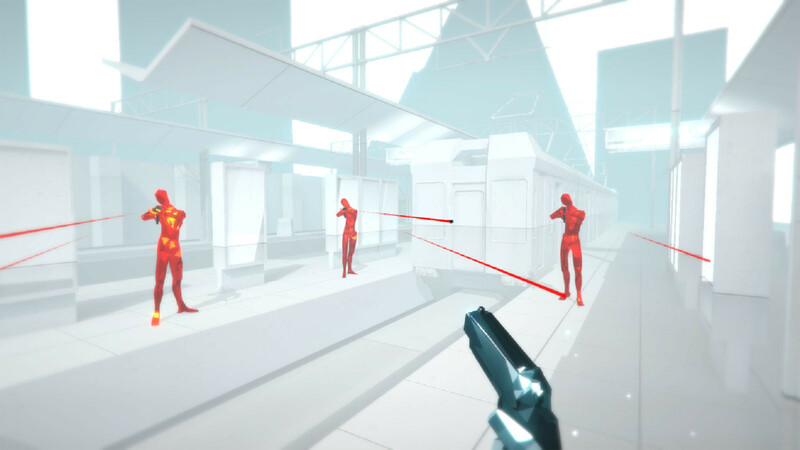 "You'll see talk online about how Superhot is "the most innovative first-person shooter I've played in years." 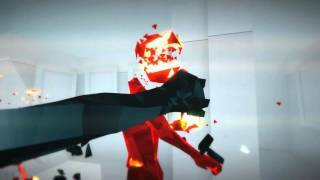 It's a phrase people who've played the game keep using, and there's a..."
"Effortlessly stylish, perhaps to the detriment of substance. 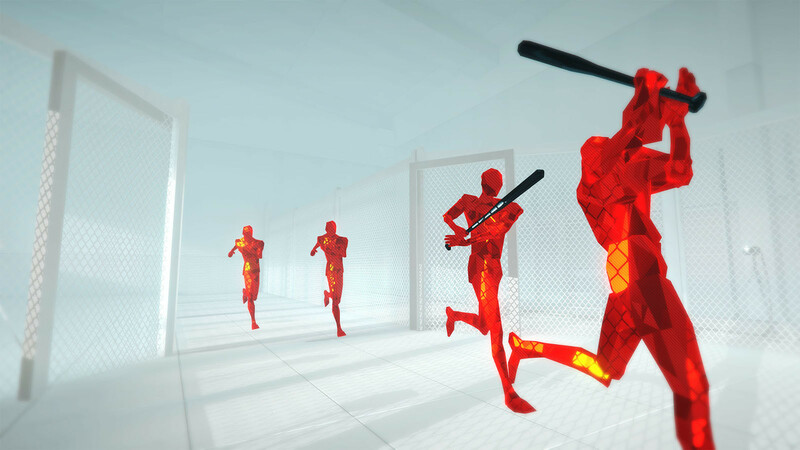 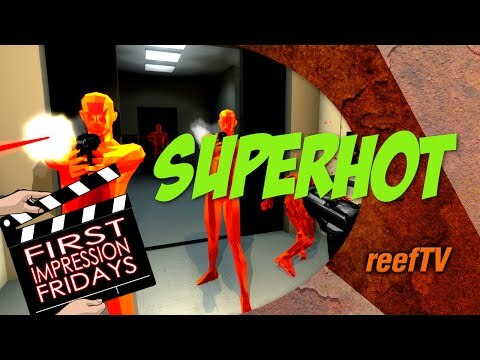 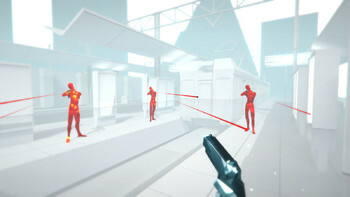 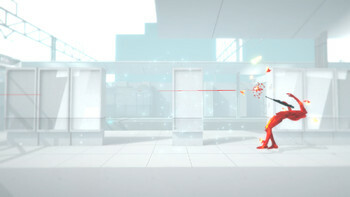 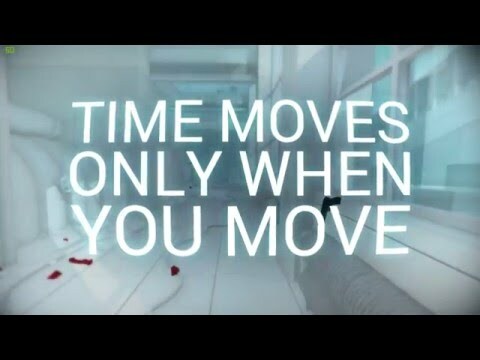 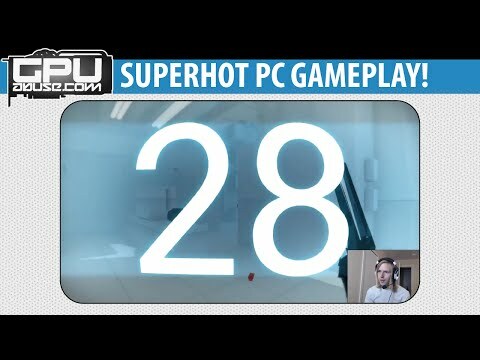 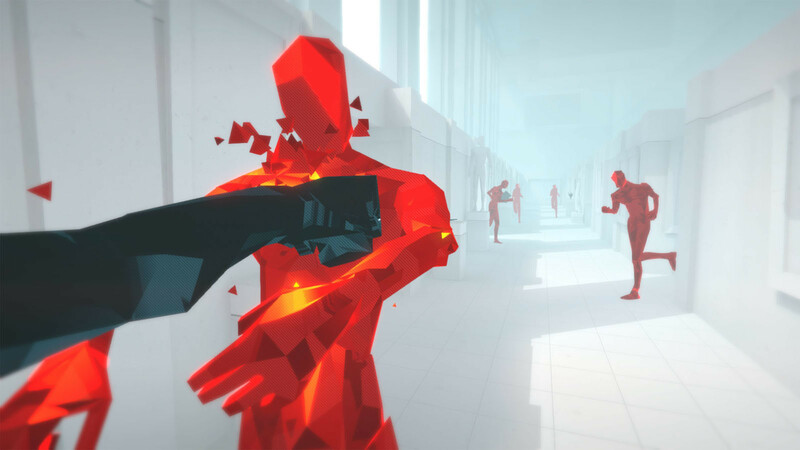 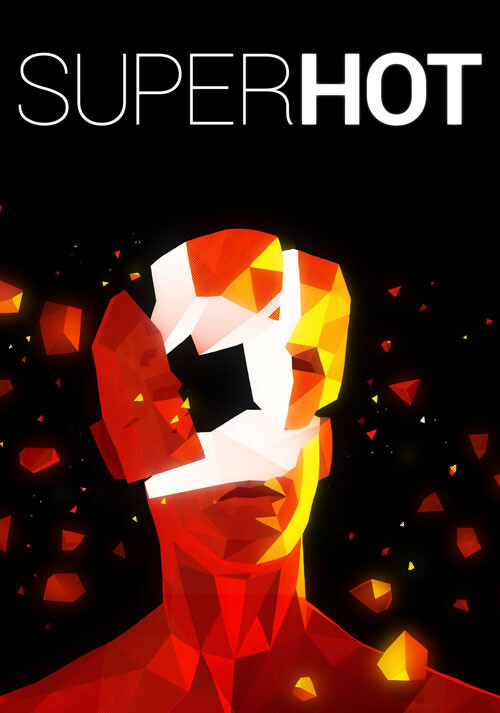 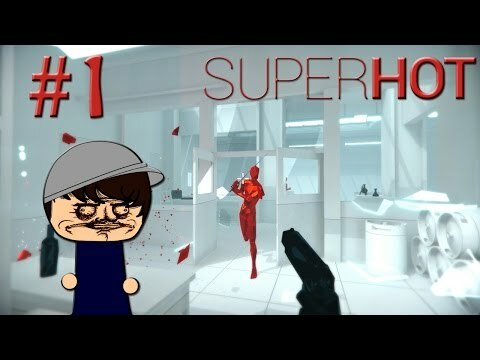 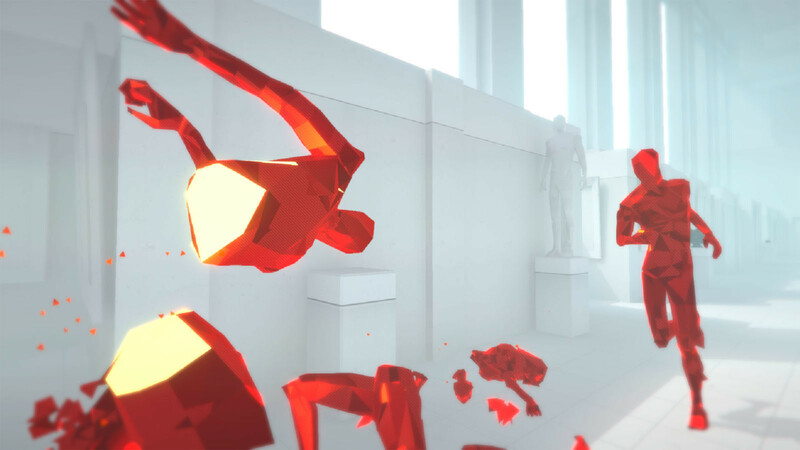 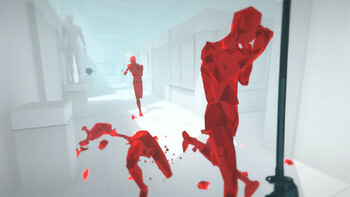 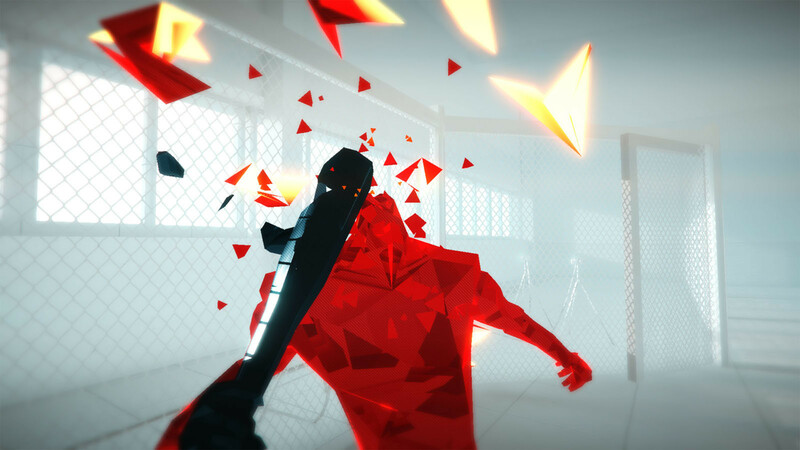 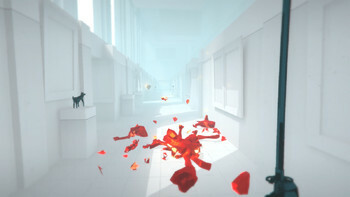 But Superhot isn't one to miss." 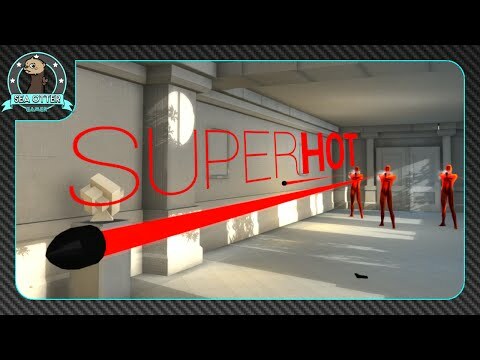 "Superhot never lets its good looks or cleverness overtake its smart core design"
The AnaphaLlamas SuperHot Ep. 1: O,o What is this game?